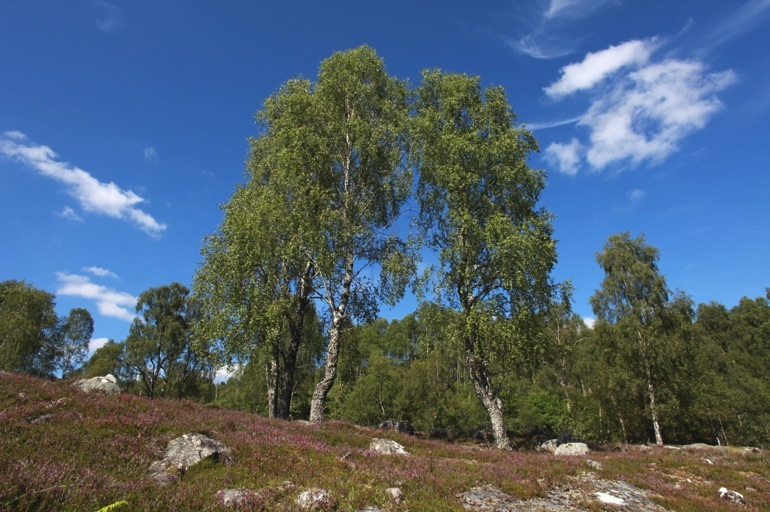 An innovative study of soundscapes at Trees for Life's Dundreggan Conservation Estate near Loch Ness aims to reveal new findings about woodland health and the richness of wildlife at the 10,000-acre biodiversity hotspot. 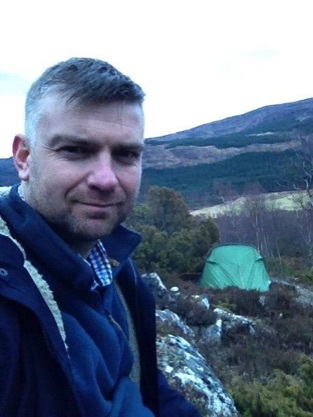 Composer and audio specialist Huw McGregor (pictured below) has carried out an initial investigation at the Inverness-shire estate as part of his Woodland Soundscape Project, using purpose-built sound recording equipment to collect and monitor forest sounds. Dundreggan – Trees for Life's flagship forest regeneration site – is gaining an international reputation for its biodiversity. It has been described as a Highlands 'lost world', where more than 3,000 species have been discovered, including 10 found nowhere else in the UK and others that are extremely rare. Huw's initial recordings at the site include the dawn and dusk choruses. Such recordings can be used to study bird population numbers and the range of species, as well as how species use different spaces to alter their songs or how sounds such as waterfalls, roads and human activity affect their behaviour. Data on bird species can also be used as an indicator for overall biodiversity, and Huw is seeking funding to allow a deeper investigation of Dundreggan's birdlife. A permanent audio record will be gathered that could be used to help provide a detailed examination of Dundreggan's ecological health, and to track progress in strengthening its biodiversity. Encouraging people's enjoyment of woodlands is also part of the project. Recordings of a 'sound walk' of Dundreggan's waterfalls offer a sonic experience of the falls, for example, and musical sounds around rock pools have also been gathered. Some of Huw's Dundreggan recordings feature on a new 'Forests Of The World' CD, available for free listening and download via woodcraftproductions.com. Award-winning Trees for Life – one of Scotland's leading conservation charities – is restoring the Caledonian Forest in the Highlands to one of the UK's wildest landscapes.